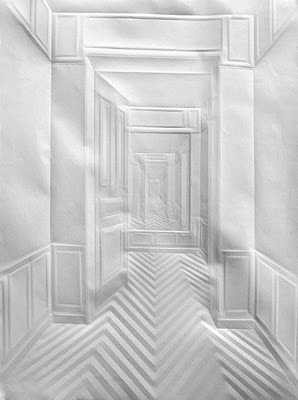 Simon Schubert is an artist based in Cologne, Germany. He is inspired equally by Surrealism and Samuel Beckett. 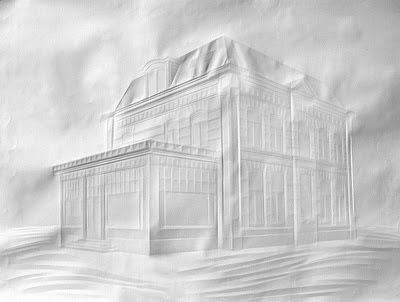 His works imagine architectonical settings, common situations and objects, whereas the material he uses are either simple or sophisticated - white paper folded or mixed media arrangements.